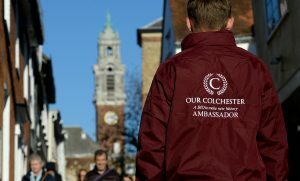 Our Colchester Street Ambassadors have become the eyes and ears of the town centre. 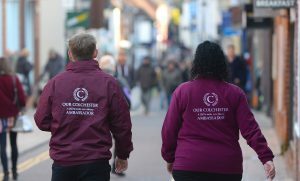 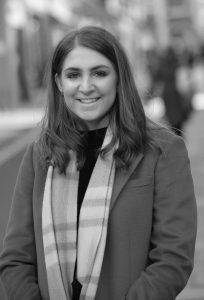 They are now a key communications channels between our BID businesses and the BID team, understanding their thoughts and needs while offering important information from the BID and upcoming projects. 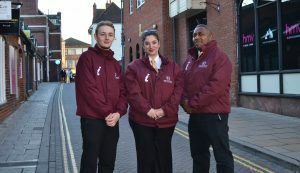 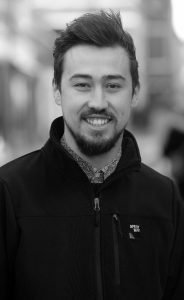 Ethan, Mas and Elche's day to day roles are constantly changing but include working alongside Colchester Borough Council Rangers and other relevant groups, becoming a reporting base for street issues around the town, daily litter picks of the BID zone and general communication with consumers.